Are you looking for condos for sale near you? We can help! Each city listed below shows local condos for sale in that market in real time. You can sort by building, area, style, price and more to zero in and help you find condos that match your needs. We've got luxury condos, new construction condos, mid-rise condos, high-rise condos, condotels, residential lofts... every type of condo you can think of you'll find on Highrises.com. 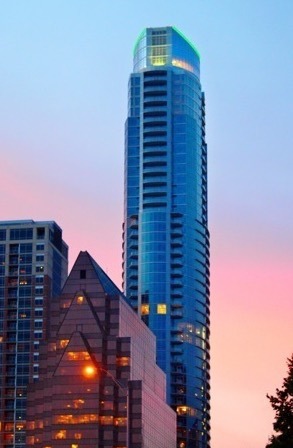 Highrises.com has found full-service agents who are high-rise experts in cities across the country. No agent can buy their way on to Highrises.com - They must have extensive knowledge and experience in their local high-rise market to be on our site. Start your condo search here with confidence, knowing that a local condo expert is ready to help you every step of the way. From Boston to Honolulu and from Seattle to Miami you'll find thousands of high-rise condo towers on this site. This is just a sampling of what you'll see in our national condo building directory. If you're looking for a condo to buy near you just zero in on the city, or if you already know what building you're interested in you can jump right to it in the directory. Either way you'll find all the condos around you that are currently listed for sale by brokers in your city. Are you only interested in new and pre-construction condos? Search our database of new condo listings. Looking for something unique? 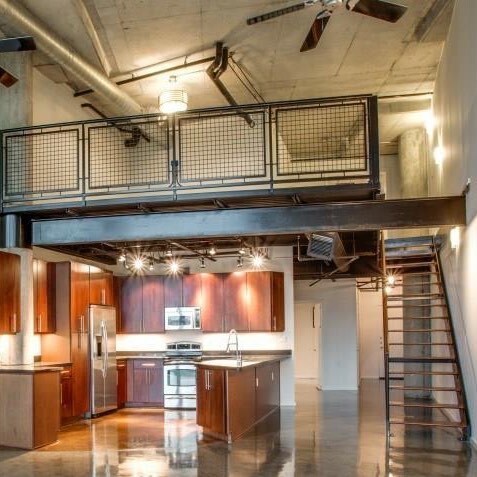 We have historic and modern lofts for sale here. Search our Luxury Collection to see the most luxurious condos with the best amenities in each city. Why work with a Condo Expert? If you're thinking about buying or selling a high-rise condo in your city then it's in your best interest to work with a local agent who specializes in the high-rise niche. First they can help you decide if living in a high-rise is the right choice for you. Then they can help you zero in on the buildings that best fit your needs. A high-rise expert will know what's happening in all the buildings regarding new construction nearby, possible litigation, HOA health and more. They may even know about condos that are available but aren't listed in the MLS yet. Once you've found the right condo, a condo expert can help you navigate the process which is a little different than buying a single family home. You'll need to review the condo resale certificate and CC&R's to make sure the HOA is in good condition and any possible assessments have been disclosed. Having a condo expert to guide you can help make the whole process a lot smoother and ensure a successful closing. Want to live above the madding crowds in a condo that soars above the neighboring buildings? Then we hope you like Chicago and New York City, because currently the 24 of the 25 tallest condo towers are in those two cities. Don't want to live in NYC or Chicago? The tallest condo towers outside those two cities other than Oceanwide Plaza are 181 Fremont in San Francisco, The Aston Martin Residences, Brickell Flatiron and One Thousand Museum in Miami and The Independent & The Austonian which are both in Austin, TX. We're trying to help you zero in on the condo searches that are most relevant to you by building pages with specific types and styles of condos in each market. 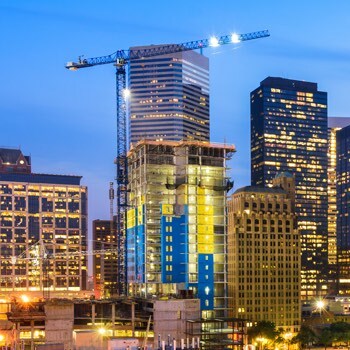 For instance in Dallas we've created pages like 2/2 Condos for sale in Downtown Dallas, New Construction Condos in Uptown Dallas, and luxury condos in Turtle Creek. We believe in reinvesting in all the markets in which we work to help make them great places to live.